Oliver, R. & Omari, A. (2001). Student Responses to Collaborating and Learning in a Web-based Environment. 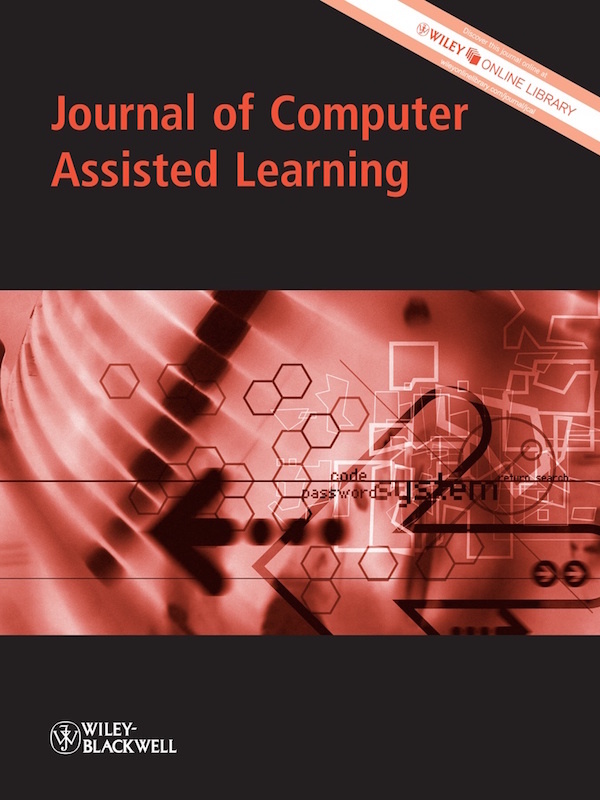 Journal of Computer Assisted Learning, 17 (1), 34-47. Wiley. 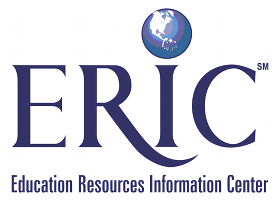 Retrieved April 25, 2019 from https://www.learntechlib.org/p/90789/.